string(1170) "Resource Centre > Uncategorized > POR DEBAIXO DA FLORESTA. 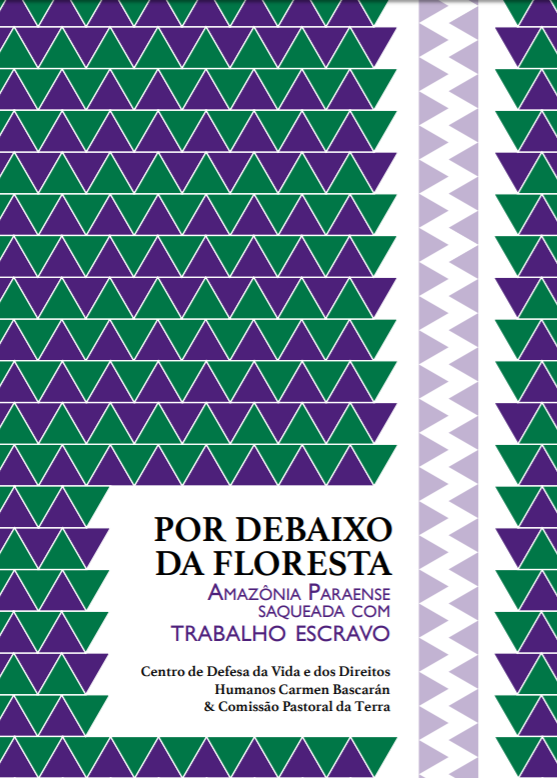 Amazônia Paraense saqueada com trabalho escravo"
The report stems from an investigation by the Integrated Action Network to Combat Slavery, RAICE, and it’s about how timber workers in Brazil’s northern Amazon state of Pará have suffered widespread and long-term exploitation. Irregular Migrants, Refugees or Trafficked Persons?